Utilizing KO's US Patented K.I.Y. system for modular components. 2.7inch LCD display for easy navigation. LCD screen can be rotated 90 degrees for personal viewing preference. Basic Grip Unit without ET4/ET5 buttons. Dual signal outputs for KO's FHSS system and Kyosho's MHS Mini-Z. Using the K.I.Y. system allows for upgrades later without purchasing an entirely new system. EX-1 K.I.Y. 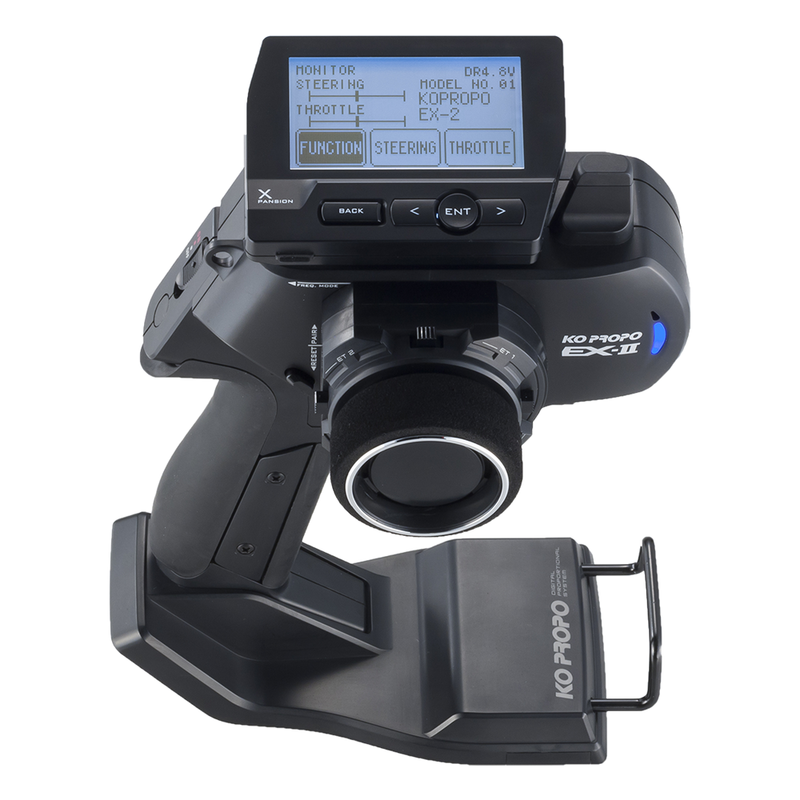 optional accessories can be used with the EX-2. Using a similar CPU to the EX-1 provides a super linear and fast response. Each menu is displayed like an icon to make it easy to search and the new menu tree is useful for setting up to 20 vehicles. The LCD screen can be placed in two directions for a preferred viewing position. The Master Unit is lighter and the re-newed design achieves a new weight balance. 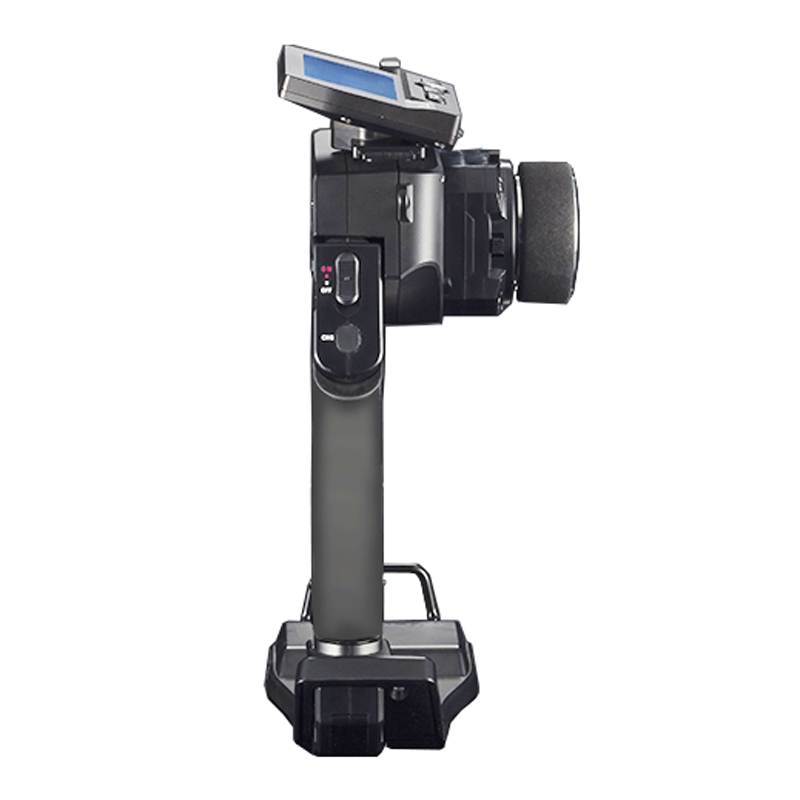 The EX-2 is very compact and light weight making it very useful for your use. 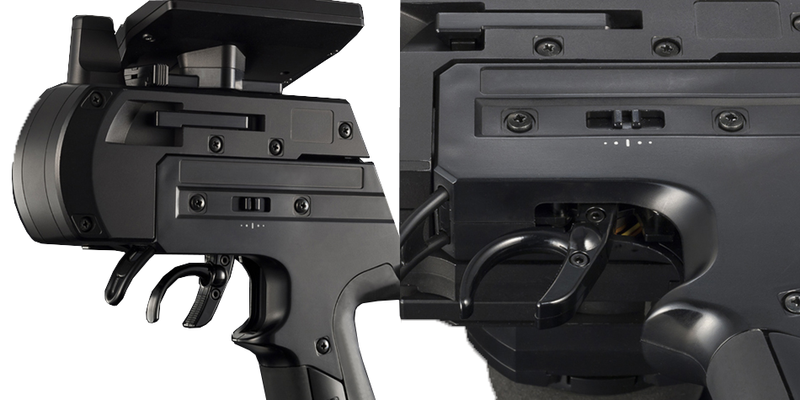 Using KO's unique 3D trigger and trigger position adjustment allows for comfort for all hand and finger sizes. The new short antenna design reduces obstructions and performance offered is very linear and connected to the system. 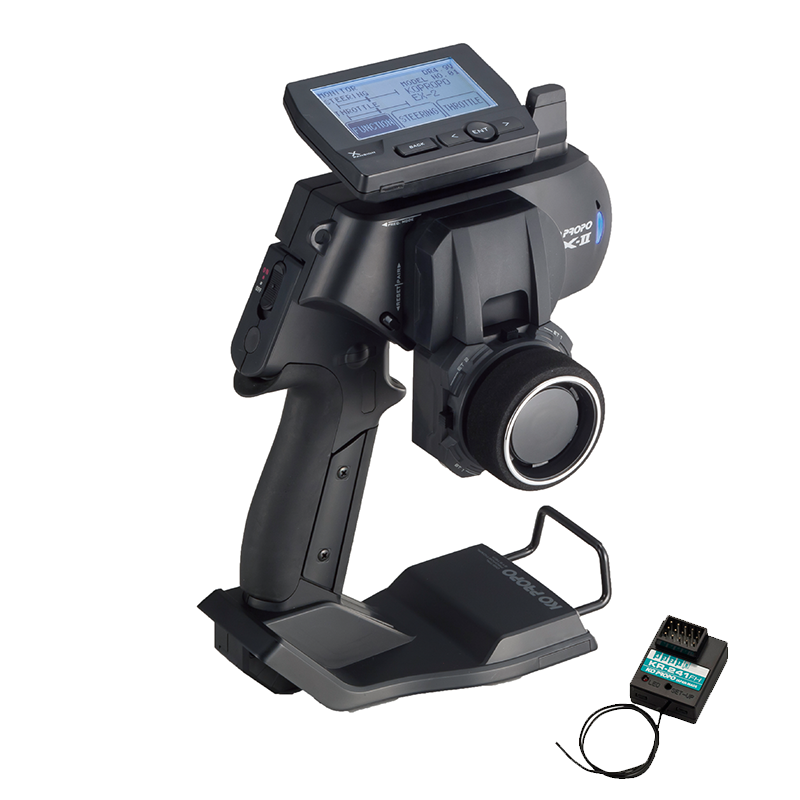 Utilizing the Patented K.I.Y system allows for Steering Units, Grip Units, Battery Stand and Grip Pads to be used with the EX-2 as upgrades to your system.